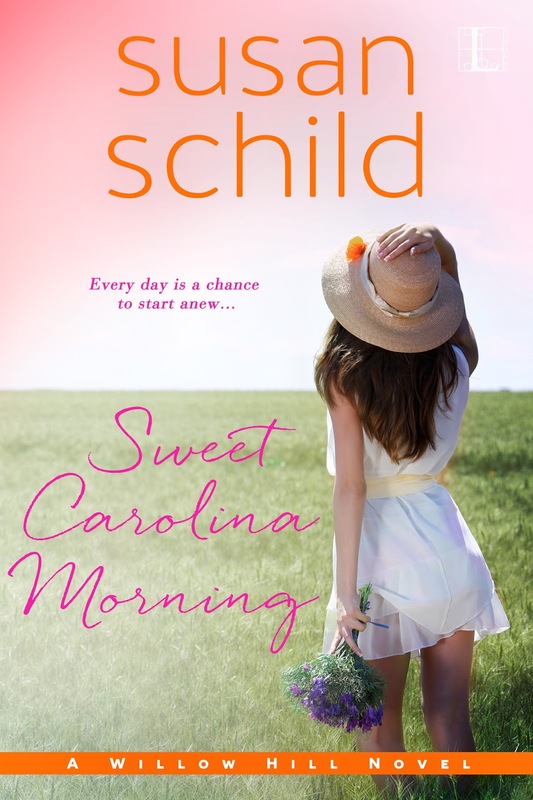 Life down South just got a whole lot sweeter in Susan Schild's new novel about a woman whose happily-ever-after is about to begin...whether she's ready for it or not. Finally, just shy of forty years old, Linny Taylor is living the life of her dreams in her charming hometown of Willow Hill, North Carolina. The past few years have been anything but a fairy tale: Left broke by her con man late-husband, Linny has struggled to rebuild her life from scratch. Then she met Jack Avery, the town's much-adored veterinarian. "And she's marrying him. "Charming, funny, feisty.I totally loved this novel." --Cathy Lamb, author of "My Very Best Friend "on "Linny's Sweet Dream List"